Speed Up Computers Running Ubuntu/Linux Mint ~ Your Own Linux..! 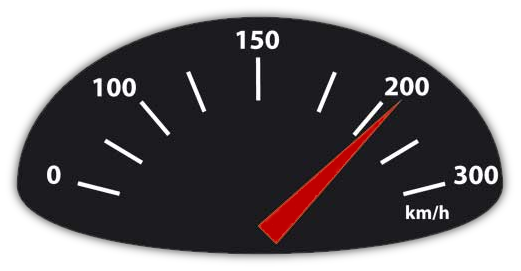 Preload is an adaptive readahead daemon which runs in the backend of the system. The program checks which programs you use more frequently, and keeps them in the cache in advance.Instead of fetching all that information from the hark disk, it is fetched from cache, which requires less time. It cleans partially installed packages or the packages those are no longer installed in the system. There are certain applications which are configured to run when the system starts. 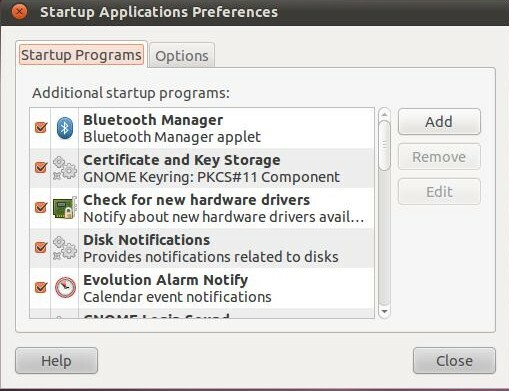 These applications are enlisted in "Startup Applications" which is present in Ubuntu Unity Dash. You can also install Boot Up Manager (BUM) to control all start up services and applications. The swappiness parameter manages the ability of the kernel to shift processes out of physical memory and onto the swap disk. Disks being much slower than RAMs, this can cause slower response times of system and applications if processes are too aggressively moved out of memory. Save the file and reboot the system for the changes to take effect. Search for GRUB_TIMEOUT and set its value to zero. Using ZRAM you can optimize the functionality of a low RAM running on your own computer. Locate the line CONCURRENCY=none and change it to CONCURRENCY=makefile. Reducing or disabling all unnecessary visual effects can improve functionality of your system. This can be implemented by using Compizconfig Settings Manager. When read/write operations are performed on a hard disk, /tmp folder comes into picture. By shifting this overload from hard disk to RAM, operations can be speeded up. Nice post, I really like to read it. 0 mis à jour, 1 nouvellement installés, 0 à enlever et 29 non mis à jour. Il est nécessaire de prendre 0 o/3 078 o dans les archives. Après cette opération, 42,0 ko d'espace disque supplémentaires seront utilisés. Sélection du paquet zram-config précédemment désélectionné. invoke-rc.d: initscript zram-config, action "start" failed. How can install this and configure ?